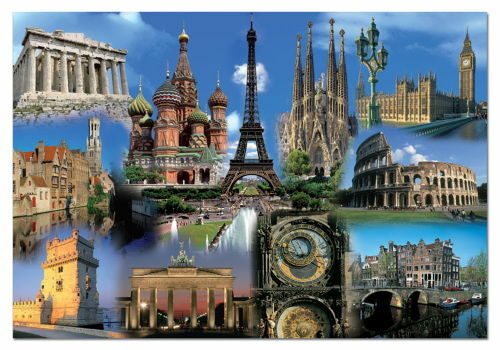 Explore Europe and we will help you the find the best guaranteed air fare. We want to make your journey a memorable, easy and hassle free one. Let us plan your journey, we have the best deals for you! Wondering around Europe is any traveller’s dream, to explore famous cities, cultures, ethnicities, architecture, cuisines, music and art. . Take a trip and see what Europe has to offer to satisfy the travel bug in you. Whether you are on a business trip or vacation we make sure you get the lowest air fare on your trip to Europe. We welcome all types of customers, whether you want to travel in economy class, business class or first class, we will help you to find the best deal that fits your budget. We have many flight deals to offer, hurry and browse through our flight offers below to find the cheapest flight to a destination in Europe.